As of 2015, common brands of electric cooktops include Whirlpool, KitchenAid, Frigidaire, Maytag, GE Profile, LG, Amana and Bosch. Electric cooktops can be purchased at any reputable home-improvement or department store. Electric cooktops are an efficient and modern alternative to traditional range stoves. The cooktops come in either a coil form or a ceramic surface and range anywhere from under $100 for a single element cooking space to $2,000 for higher end designs and surfaces, as of February 2015. The coil electric cooktops are generally less expensive than a ceramic surface electric cooktop. 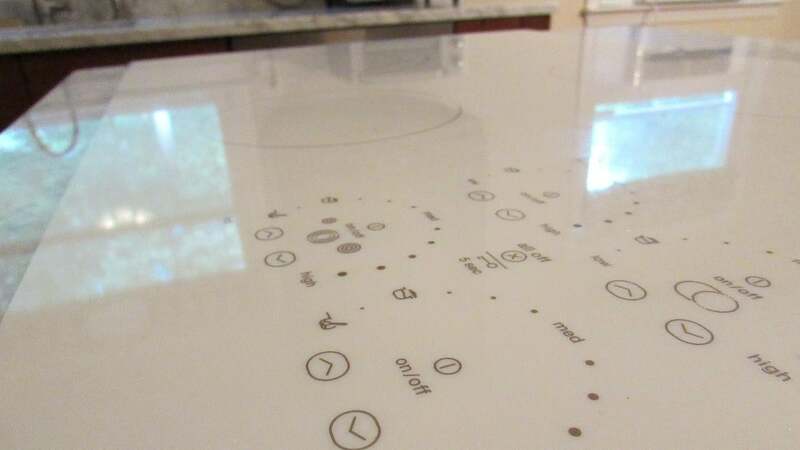 More expensive ceramic surfaces often come with touch-pad controls and safety features. Although the ceramic surface cooktop looks sleek and modern, it typically requires stainless steel cookware and specialized cleaners that cannot harm the surface. Much like traditional range stoves, electric cooktops usually have two to five elements to cook multiple dishes at a time. This modern kitchen appliance is also known for its faster boil times and variety of temperatures because of its induction method of heating, which converts electricity into heat. Electric cooktops fit a variety of decor and can be found in white, black or stainless steel, providing a sophisticated accessory to any kitchen in need of an update. What Brands Make Gas Cooktops?